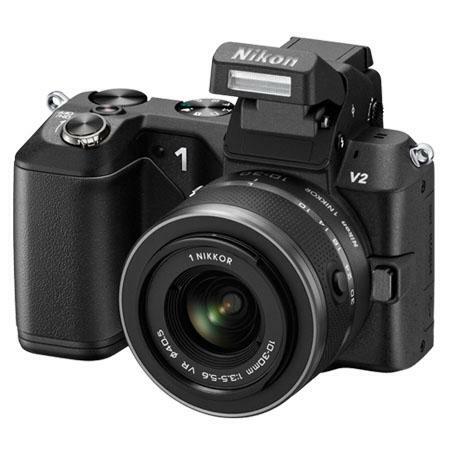 The Nikon 1 V2 is an upgrade of the older V1 MILC which Nikon launched along with the J1. 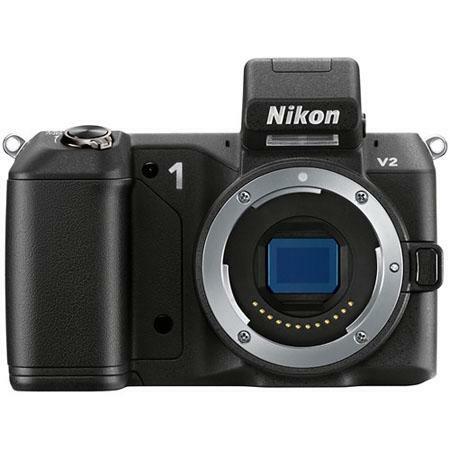 The new V2 uses a 13.2mm x 8.8mm CMOS sensor that churns out a hefty 14.2 million pixels resolution. It is compatible with the current crop of Nikon 1 mount lenses. 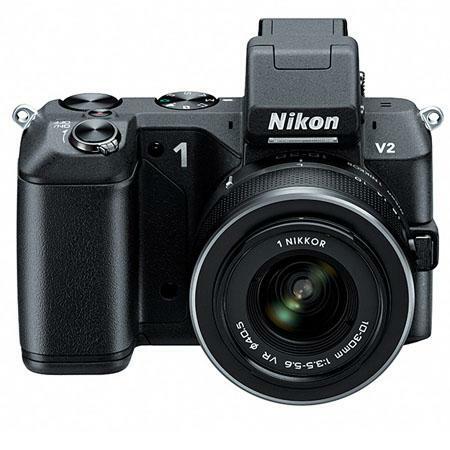 The sensor produces large images (in 3:2 aspect ratio) of 4,608 x 3,072 pixels. 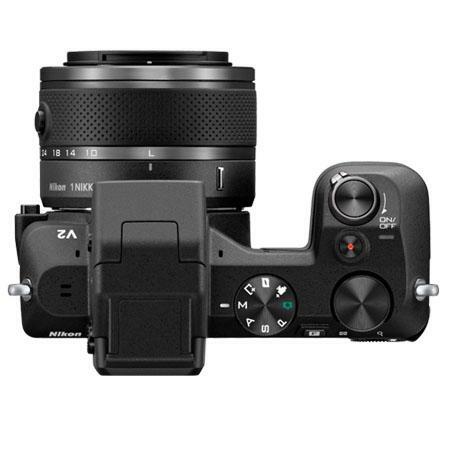 It also shoots full HD videos in 60i and 30p. It can also shoot videos in 1280 x 720 at 60p. 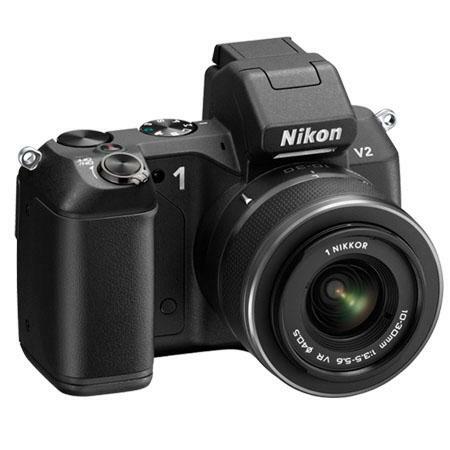 The V2 comes with an EVF 0.47” size with 1440k resolution and 100% frame coverage. 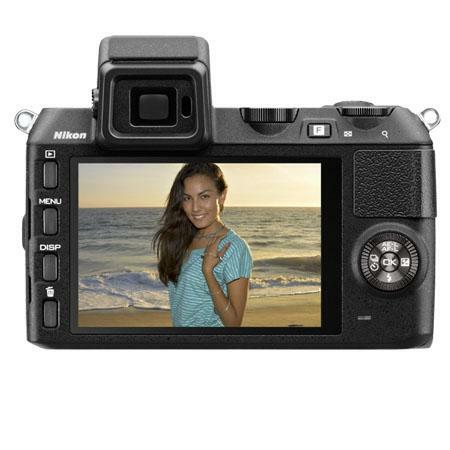 Additionally a 3” diagonal monitor of resolution 921,000 dots provides a bright display for composing of the frame if required be and for reviewing the images and videos shot. 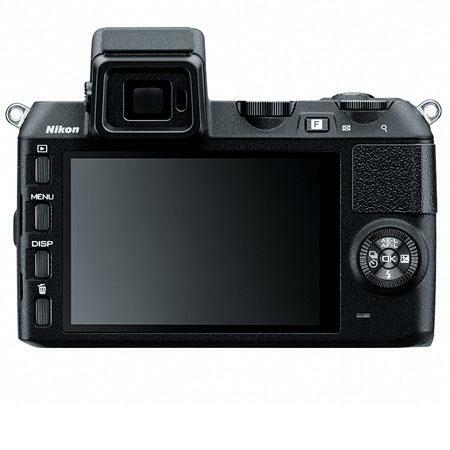 The Electronically-controlled vertical-travel focal plane mechanical shutter offers a fast shutter speed of 1/16,000th of a second. At the slow end the shutter speed is only 30 second. The continuous high speed drive offers a maximum burst rate of 5 frames per second. 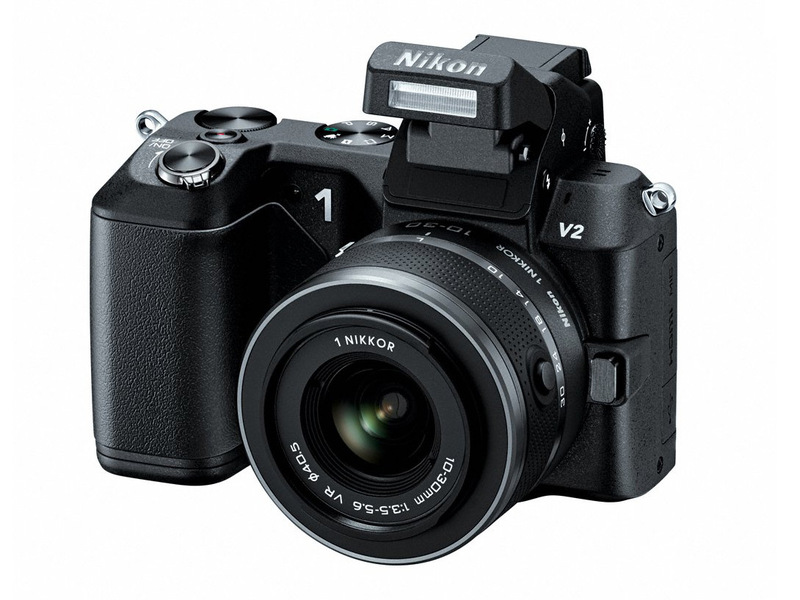 The V2 is powered by an EN-EL21 Lithium-ion Battery which provides 310 shots per charge.